Chennai sources have reported that after the merger of the factions led by Palaniswamy and Panneerselvam on 21 August, a senior functionary has said steps would be taken to remove Sasikala from the top party post, a key demand of then rebel camp for the unification. 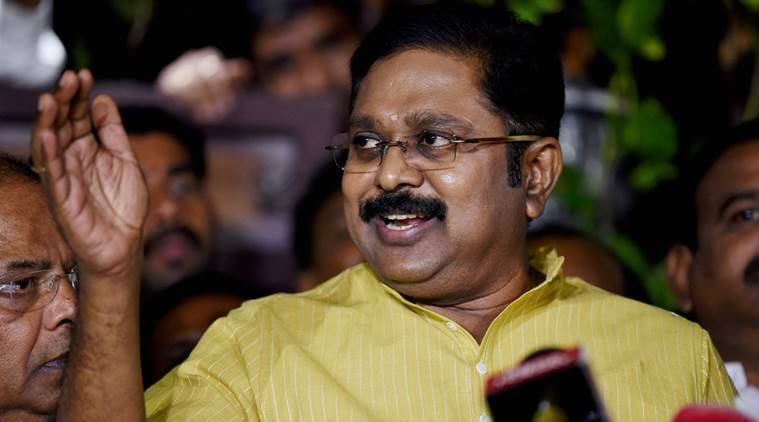 Sources have stated that the move triggered a rebellion by 19 MLAs loyal to sidelined deputy general secretary TTV Dhinakaran who met Tamil Nadu governor Vidayasagar Rao and expressed lack of confidence in the chief minister. Meanwhile before proceeding to Bengaluru court, Sasikala had re-inducted Dhinakaran and appointed him as her deputy. 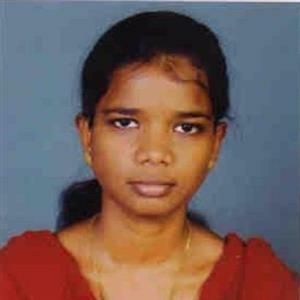 She had also reinstated another of her relative S Venkatesh in the AIADMK. Earlier in 2011, Sasikala and scores of her relatives, including Dhinakaran and Venkatesh, were expelled from AIADMK by then chief minister J Jayalalitha though she later re-inducted the former, her close aide, alone. Sources said "Accordingly, bylaw no.43 is being amended. The General Council unanimously approves this and the meeting was attended by, among others, Palaniswamy and Panneerselvam and presided over by party presidium chairman E Madusudhanan.